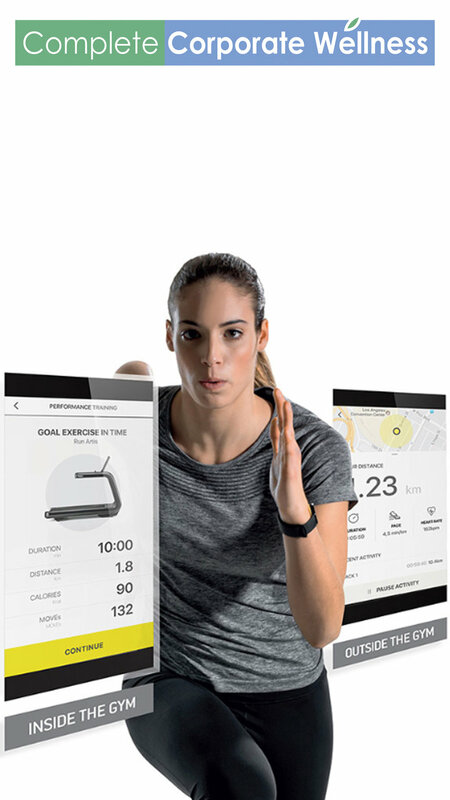 As part of Complete Corporate Wellness’s programs we provide this amazing app that caters to your company’s program and health and wellness goals. Our EAT, MOVE , THINK philosophy embraces all aspects of wellness, inspiring the individual to reach their health and wellbeing potential. Discover in the EVENTS AREA of the app all the programmes, events, classes and challenges that your company is currently promoting. In the events area is where your staff will discover the next health and wellness events at your workplace. They can view the event, book, cancel or reschedule with a click of a button. They will be notified and reminded of their bookings. This increases engagement and participation so your program is a success. Here is where staff will have access to a library of exercises that will help them get fit and healthy. A video library of the exercises will help them do it correctly avoiding injury. 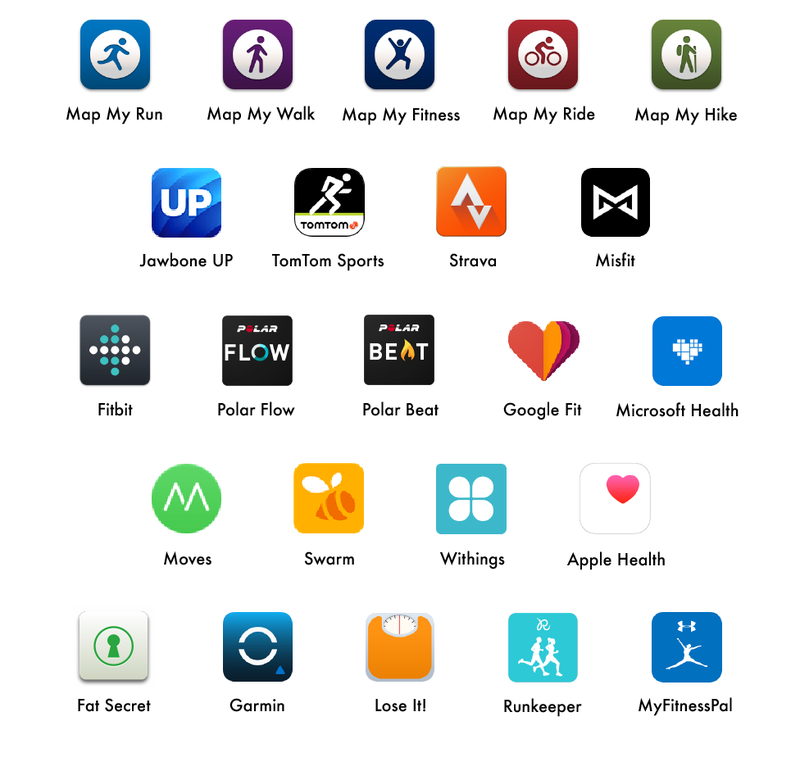 The outdoor activity section will keep track of your outdoor activities directly via the complete corporate wellness app or automatically synchronize the data you have stored in other applications such as APPLE HEALTH, FITBIT, GARMIN, MAPMYFITNESS, MYFITNESSPAL, POLAR, RUNKEEPER, STRAVA, SWIMTAG AND WITHINGS. Keep track of your measurements (weight, body fat, muscle mass and all other biometric measurements and check your progress over time. Your team can access our health professionals directly through the app, making sure they get the most out of their program and advice given. All the recommendations and data are kept on the app in a secure and confidential manner. This allows to us to check your results and monitor your progress in your own time. WOULD YOU LIKE MORE INFORMATION ABOUT OUR APP? CONTACT US TODAY.